Ginkgo is one of the oldest tree species in the world, and grew as far back as prehistoric times, when T-Rex walked the earth. They can live and thrive for thousands of years, and are highly resilient to any and all diseases. Their leaves are shaped like fans and on closer inspection look like the two hemispheres of the cerebral cortex, no wonder then it is so beneficial to the brain. The leaves and nut are edible. Ginkgo leaf has been used therapeutically for improving circulation to the brain, enhancing memory and cognitive function. By improving circulation to the brain, you will find it helps with headaches and fatigue. 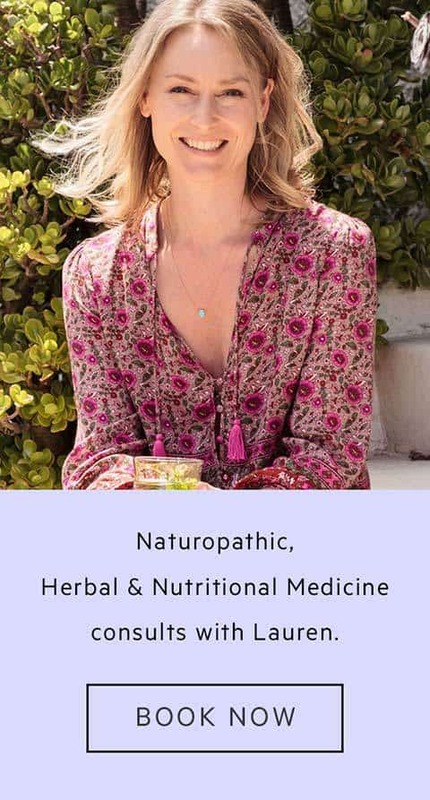 It also promotes macular health, again, by improving blood flow to the eyes. This is the perfect herb to take for study. 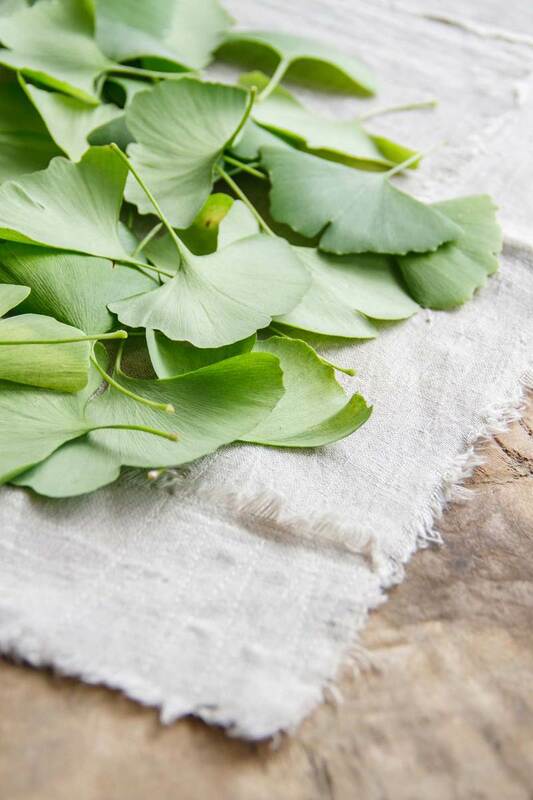 Not only does ginkgo improve circulation to the brain, but to the rest of the body as well. It thins the blood a little, increasing flow to the extremities. 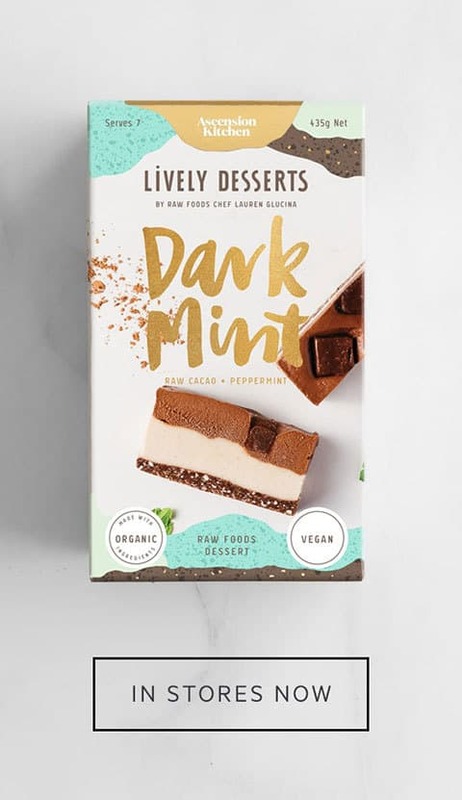 This also makes it a well known libido enhancer. Ginkgo is often seen used in commercial energy drinks, which are typically full of sugar and caffeine. 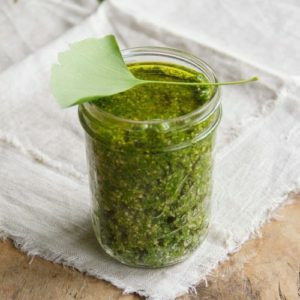 I don’t know about you, but I would much prefer a tasty wild pesto over a can of that rubbish any day! 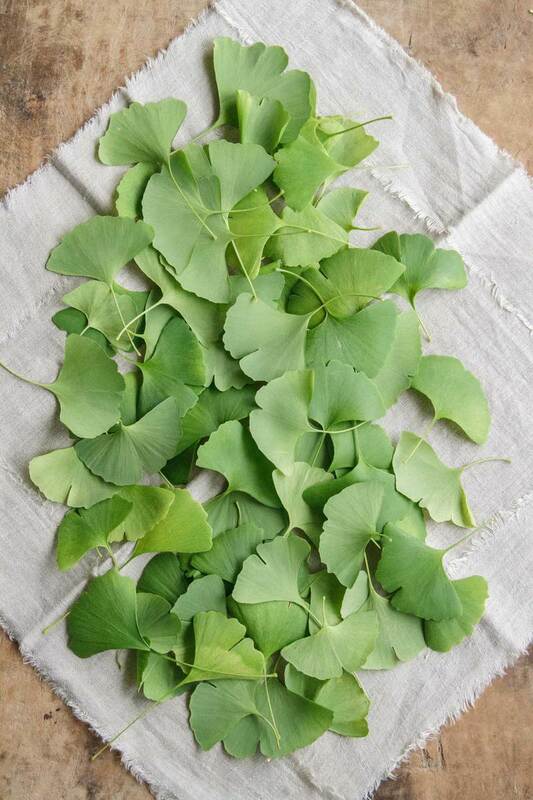 The other nice way to take ginkgo is to steep the leaves in hot water to take as an infusion. I went exploring one of our National Parks and found a giant old ginkgo tree ready and waiting to be made into pesto. If you keep your eyes out, you may find them growing throughout your neighbourhood. I actually have a few smaller trees growing roadside not far from me, but preferred to pick the leaves from the park to minimise the chance of them being sprayed. 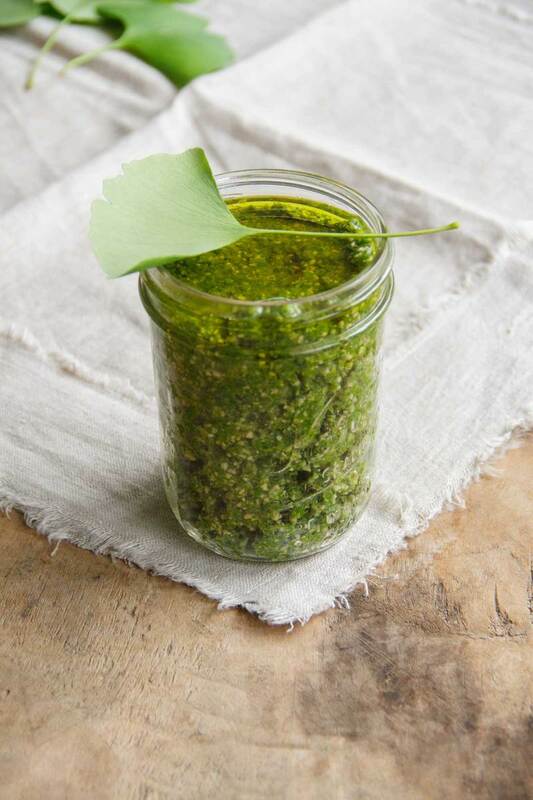 Forage some green ginkgo leaves for this lovely rich pesto with therapeutic benefits. Fills a 500ml jar. Layer the ginkgo leaves, miso, nutritional yeast, salt and cashews in a food processor, with the leaves at the bottom. Quickly pour the olive oil down the chute as the motor runs. Process till just combined and still a little chunky. Transfer to a 500ml glass jar, pour a little extra olive oil over the top to cover. Tap on a hard surface to remove any air bubbles, cap and store in the fridge.